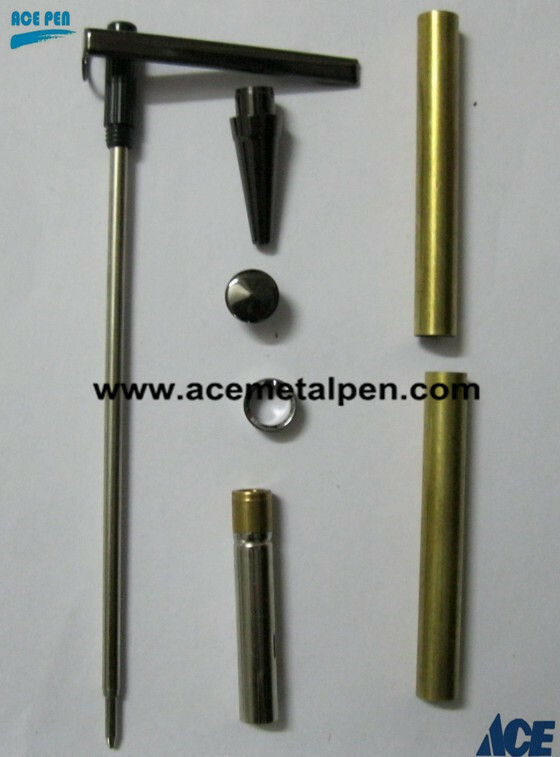 These 7mm slimline pens are now offered in this beautiful gun metal Plating. It is Very attractive. Pen turners' love The Slimline Pen Kit because it's easy to make, durable, attractive and ideal for beginners and intermediate turners. 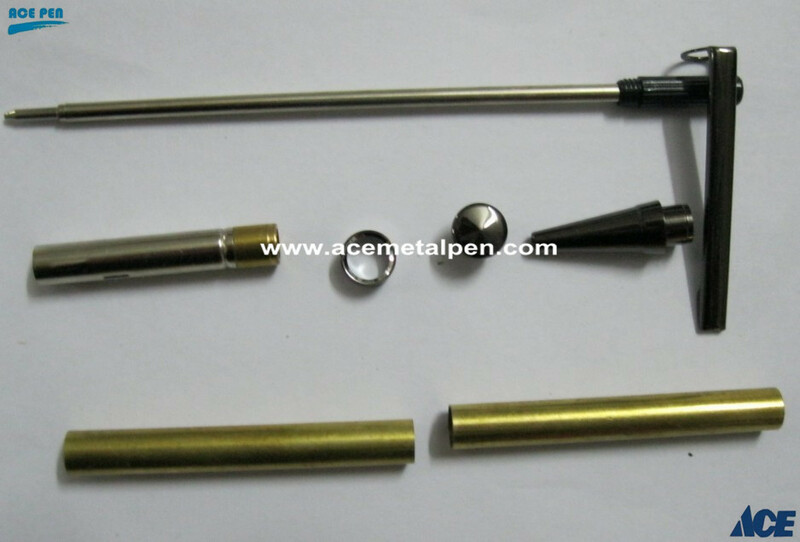 Gun metal pen kit includes an attractive ball clip and oriental style band.